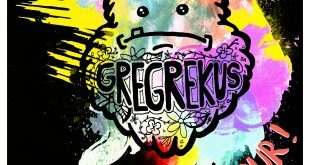 Greg Rekus will start working on a new record after this tour! 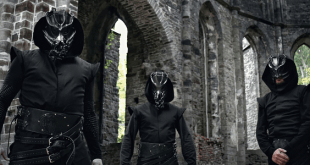 Get to know the Belgian metal band: Squidhead! 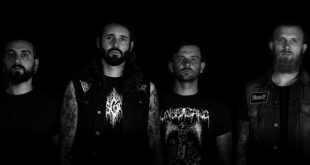 Downfall of Gaia to hit the studio and work on new full-length album! 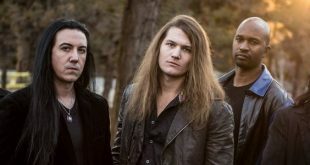 Witherfall enter the studio to record second album!